We specialize in services for the entire family. 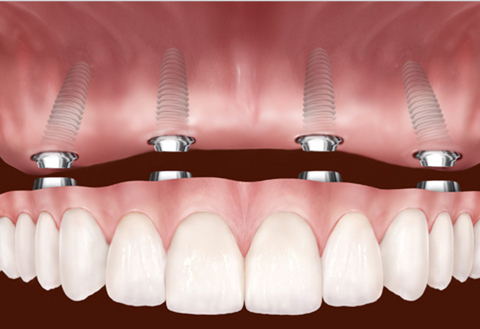 Implants have become the standard of care regarding tooth replacement. 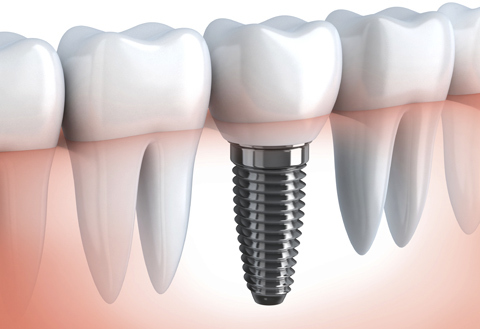 Implants consist of the surgical placement of an implant or implants into the appropriate area of the jawbone, and then the fabrication of an artificial tooth or teeth over the implant. Although nothing is the same as your own natural teeth – dental implants can provide patients with the closest alternative. Contact our office today for more information or to make an appointment.